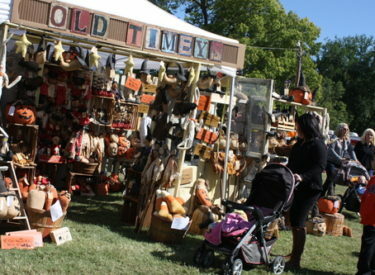 There’s so much to do at Ponca City Oktoberfest! There are fun children’s activities, great live music on the main stage, the big games on big screens at the sports tent, vendors and art and crafts on the grounds and inside Unity Gym, delicious food and an assortment of yummy beverages. You don’t want to miss any of the things available on the grounds of the Marland Mansion! This year’s Oktoberfest is Oct 6-7. Hours are 10 am to 7 p.m. Saturday and 11 a.m. to 5 p.m. Sunday. Admission is $5; children 8 and younger are admitted free. The Mansion is at 901 Monument. There’s limited parking on the grounds of the Marland Mansion, but a free shuttle is available between the north side of Ponca Plaza and the Mansion.